a) a nonsense neologism coined by a Dublin theatre proprietor as a prank? b) slang for the sort of lovable oddballs who read our magazine? 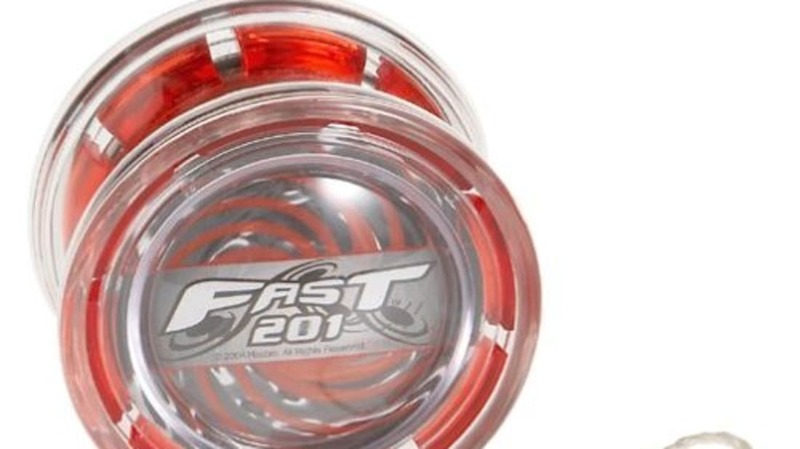 c) another name for a yo-yo? d) a mystery, because no one has any idea where it came from? The story goes that a Dublin theatre proprietor by the name of Richard Daly made a bet that he could, within forty-eight hours, make a nonsense word known throughout the city, and that the public would give a meaning to it. After the performance one evening, he gave his staff cards with the word 'quiz' written on them, and told them to write the word on walls around the city. The next day the strange word was the talk of the town, and within a short time it had become part of the language. This picturesque tale appeared as an anecdote in 1836, but the most detailed account (in F. T. Porter's Gleanings and Reminiscences, 1875) gives the date of the exploit as 1791. The word, however, was already in use by then, meaning 'an odd or eccentric person', and had been used in this sense by Fanny Burney in her diary on 24 June 1782. 'Quiz' was also used as a name for a curious toy, something like a yo-yo and also called a bandalore, which was popular around 1790. The word is nevertheless hard to account for, and so is its later meaning of 'to question, to interrogate', which emerged in the mid-19th century and gave rise to the most common use of the term today, for an entertainment based on questions and answers. So, uh, I guess the answer is "all of the above."